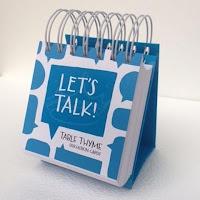 I have two fun Christmas gift ideas to share with you today that can be used in your own family, or given to another family you wish to bless. 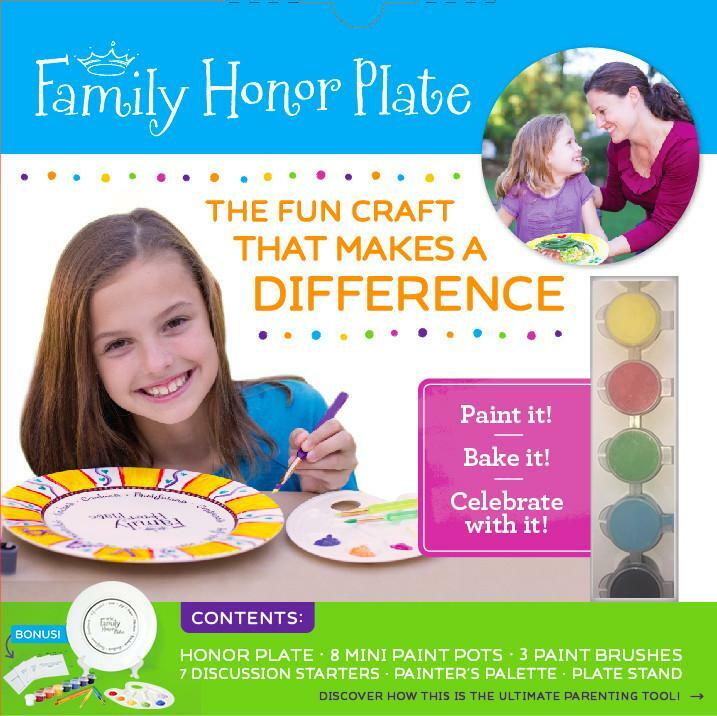 After the plate is painted and baked, it is meant to be used as a fun parenting tool that encourages children (and everyone in the family) to learn more about and focus on the fruits of the Spirit found in Galatians 5. Step #1 - PARENTS SHOULD BE THE EXAMPLE: Our children are watching us and learning from us. This is how they learn what character (Christ's Character) is, what it looks like, what it feels like. 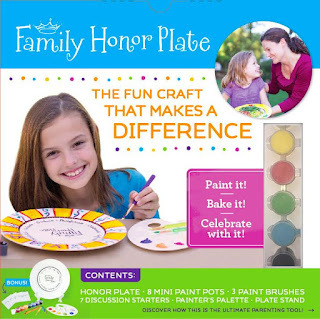 The virtues are listed in the center of the plate for parents to use as their moral compass. Step #2 - BE ON THE LOOKOUT: Look for the good choices and attitudes your kids/spouse are making and showing throughout the day. Track it back to the virtues listed on the plate. Step #3 - CELEBRATE THEIR CHARACTER: When you catch someone making good choices and showing good character, present their meal on the FAMILY HONOR PLATE that evening at mealtime. Talk about the good choices they made and the virtues and character that it showed (Be specific about how they were a blessing). Talk about how their actions were POWERFUL and BEAUTIFUL because of the impact they made in someone's life. My family and I have been using these during our evening meal times together. We try to do at least 2 questions per meal, and have enjoyed learning more about the others in our family. QUESTION: If you could be any animal, what would you be? ANSWER: They are soft and friendly, and I've just always wanted to have one of my own. I like cats, and I'm glad to have Sofie [his cat], but I think it would be cool to have a dog, too. Move around the table until everyone has had a chance to answer. It is fun, and interesting, and is a good way to get to know each other better. 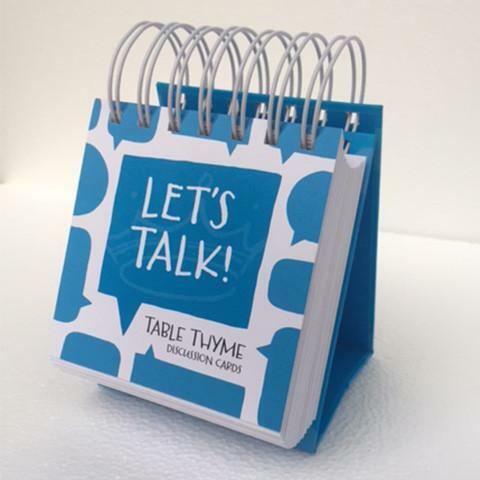 It provides a way to share memories, and is a way to make memories also. NOTE: As a member of FlyBy Promotions, I received a sample of these products in exchange for this review and post. Gospel Tools from "Let the Little Children Come"